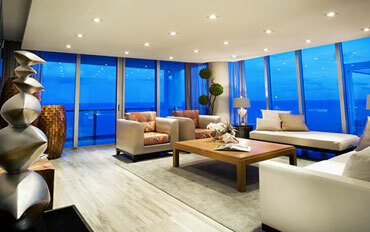 Creating residences with a commitment to excellence. 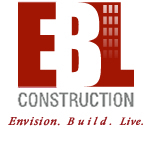 EBL Construction is setting a standard for homes that are beautiful and functional, as well as technologically advanced. While we focus on luxury high-rise homes, our broad expertise includes creating exquisite custom residences on lots in premium locations. Whether you want to build a new home from the ground up or want to renovate and update your current home, turn to EBL—for cutting-edge design and style that blend with traditional, modern or contemporary aesthetics. See our EBL Interiors site for more details on renovation possibilities.